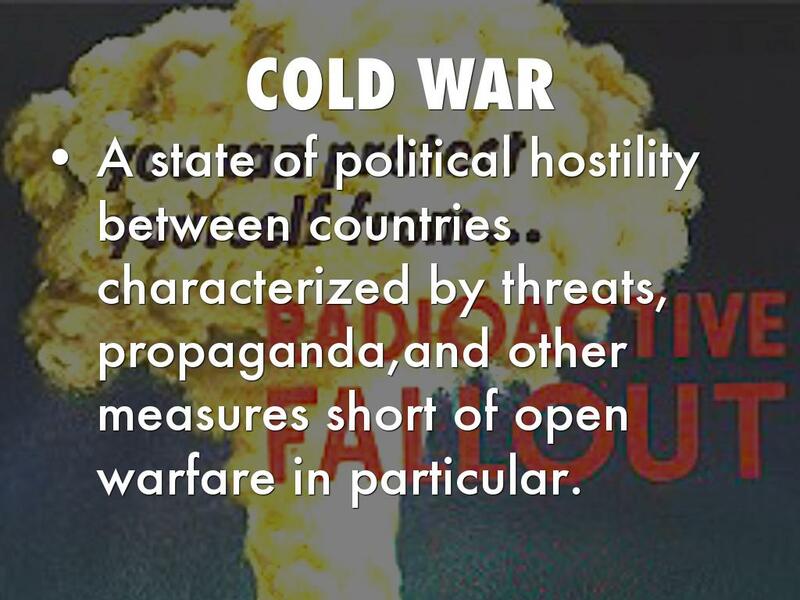 A state of political hostility between countries characterized by threats, propaganda,and other measures short of open warfare in particular. 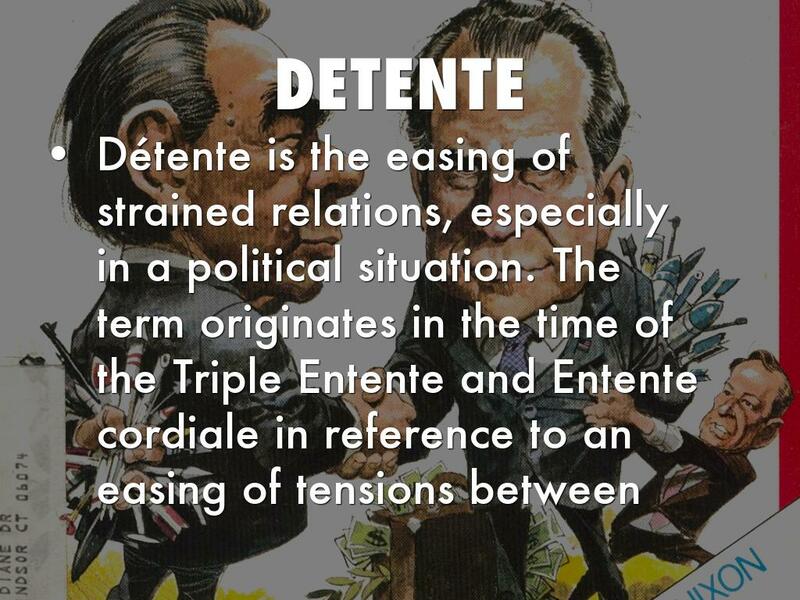 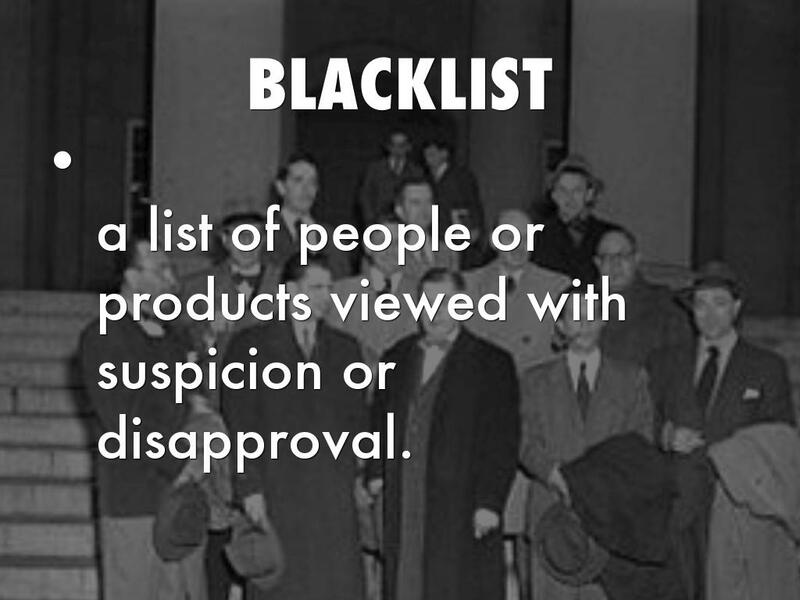 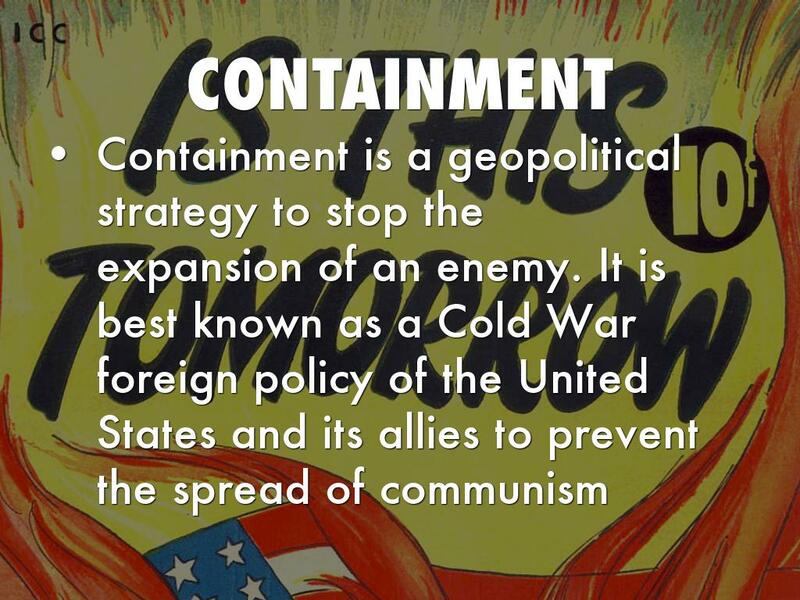 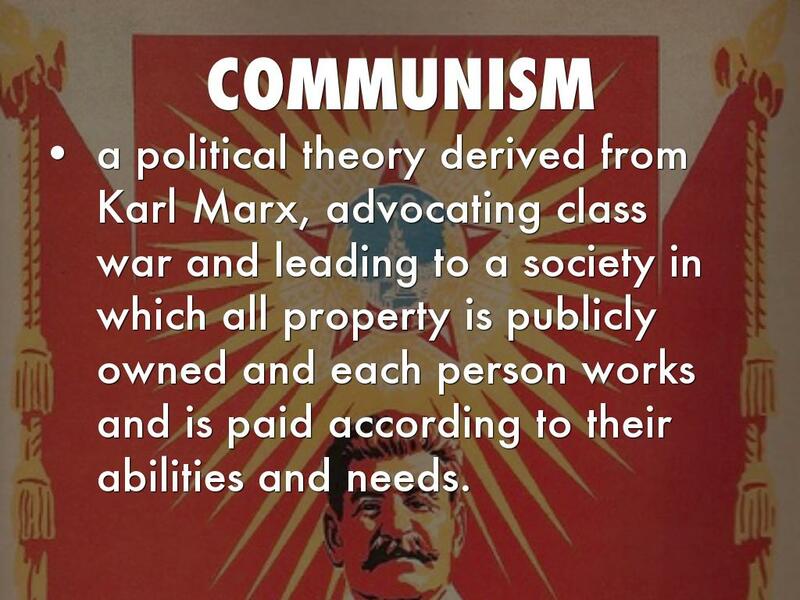 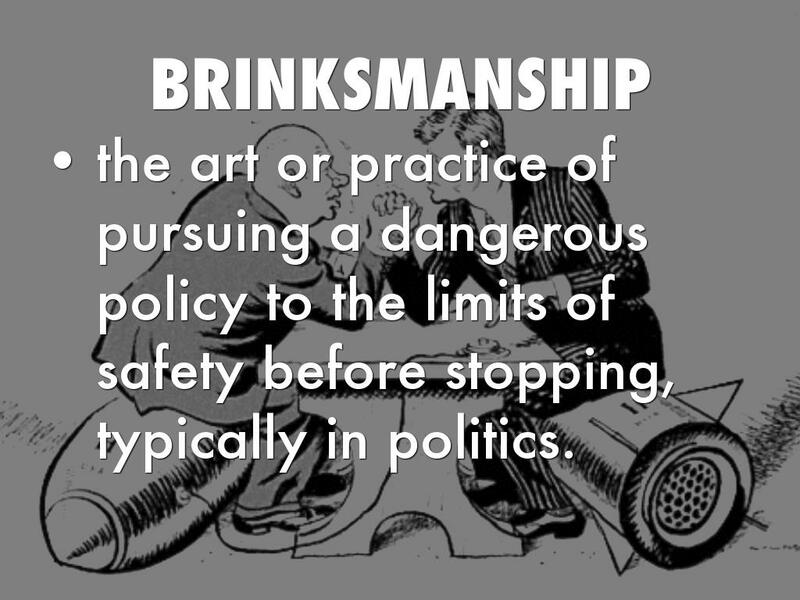 a stated principle of government policy, mainly in foreign or military affairs. 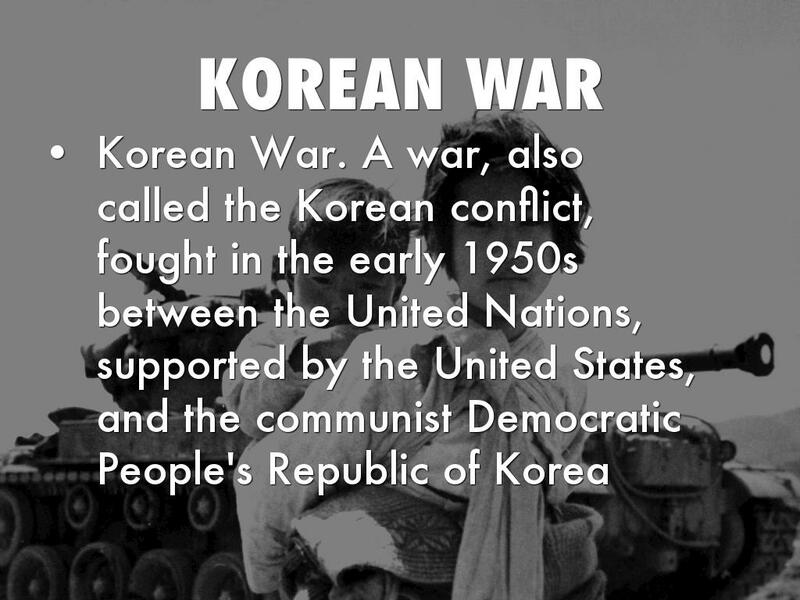 The United Nations is an international organization formed in 1945 to increase political and economic cooperation among its member countries. 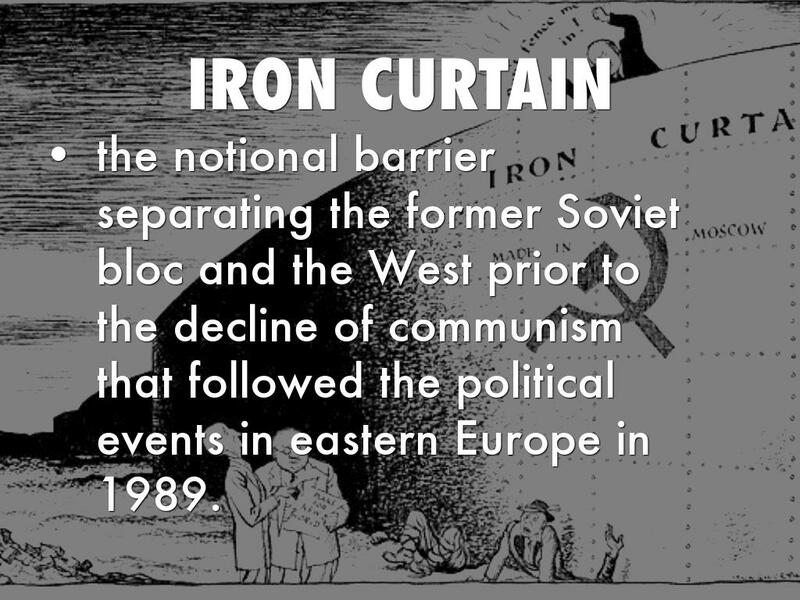 An important division of the United Nations that contains five permanent members — the United States, Britain, China, France, and Russia — and ten rotating members. 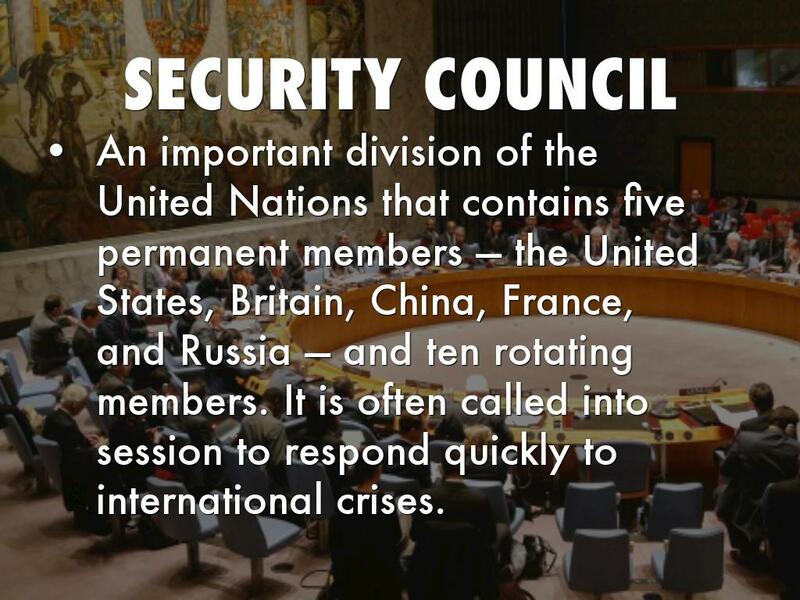 It is often called into session to respond quickly to international crises. 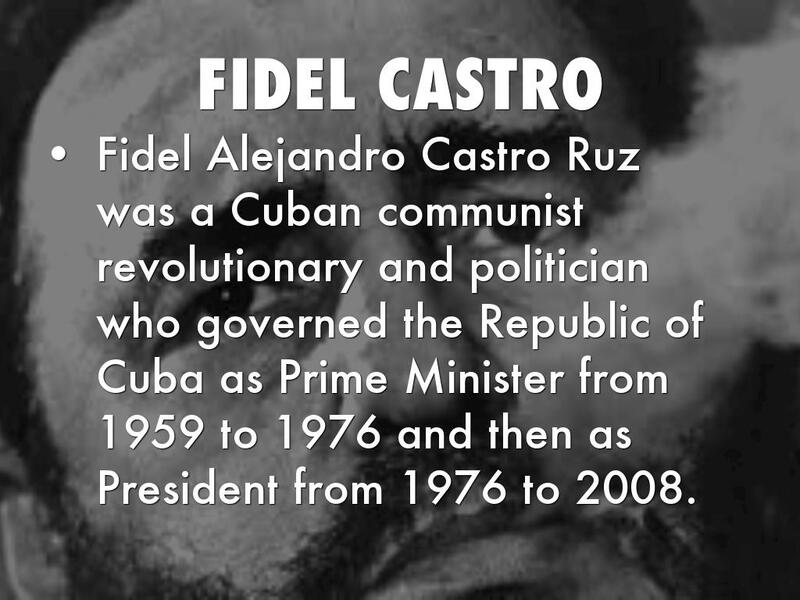 Fidel Alejandro Castro Ruz was a Cuban communist revolutionary and politician who governed the Republic of Cuba as Prime Minister from 1959 to 1976 and then as President from 1976 to 2008.
the notional barrier separating the former Soviet bloc and the West prior to the decline of communism that followed the political events in eastern Europe in 1989.
the art or practice of pursuing a dangerous policy to the limits of safety before stopping, typically in politics. 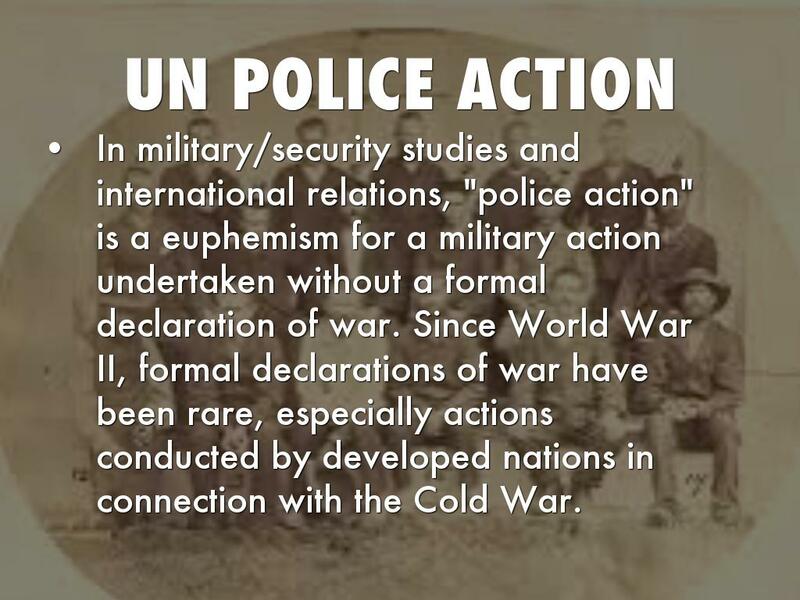 In military/security studies and international relations, "police action" is a euphemism for a military action undertaken without a formal declaration of war. 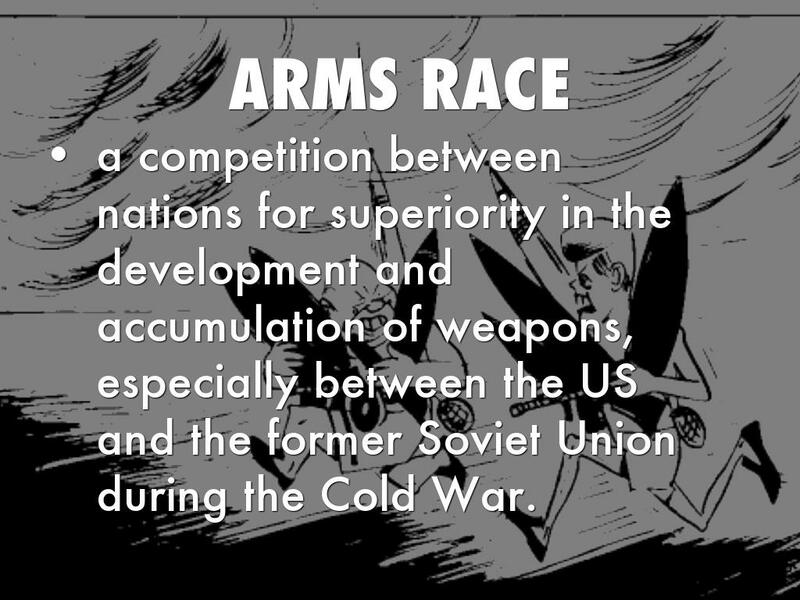 Since World War II, formal declarations of war have been rare, especially actions conducted by developed nations in connection with the Cold War. 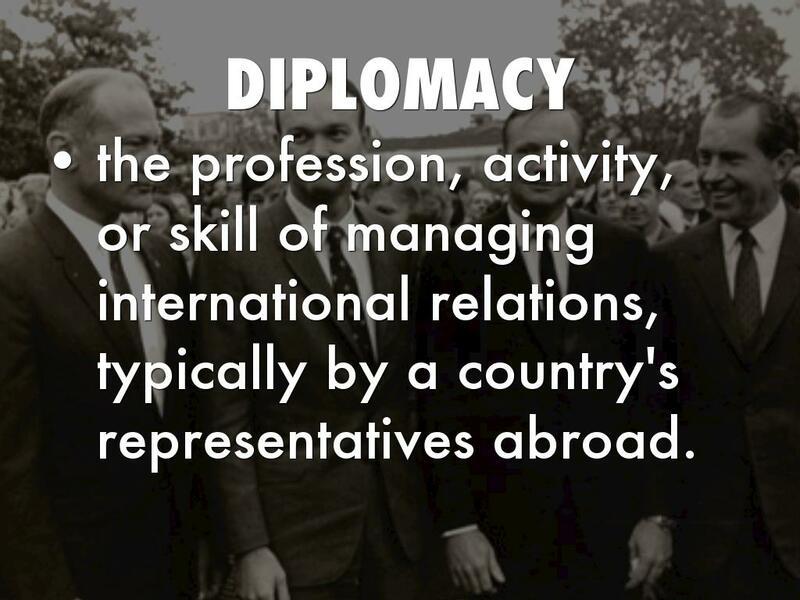 the profession, activity, or skill of managing international relations, typically by a country's representatives abroad. 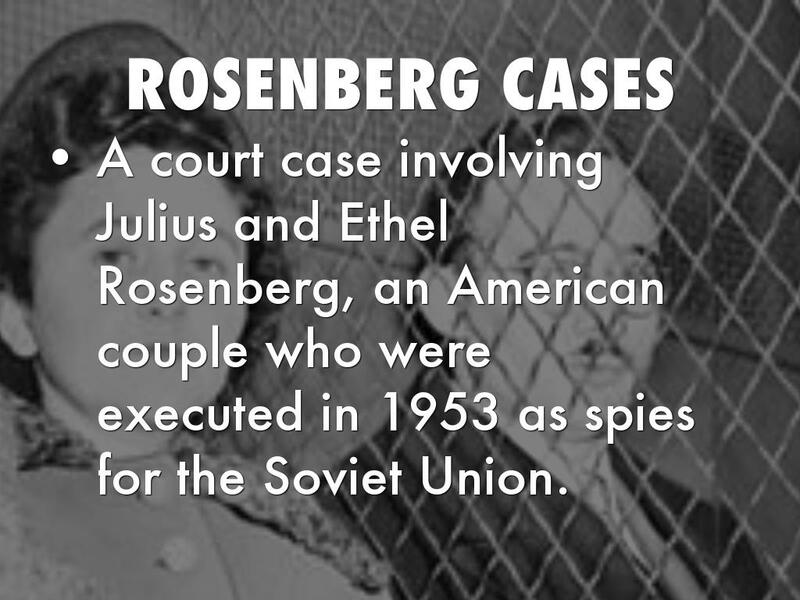 A court case involving Julius and Ethel Rosenberg, an American couple who were executed in 1953 as spies for the Soviet Union. 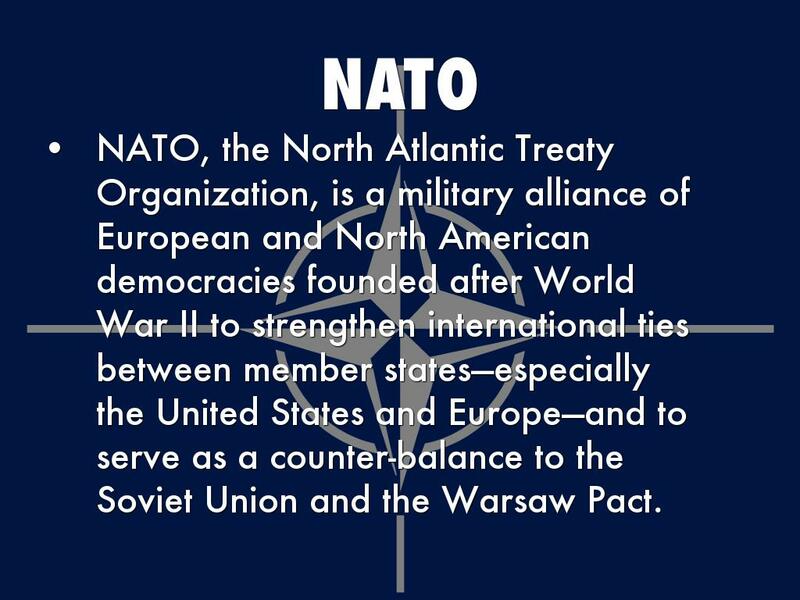 NATO, the North Atlantic Treaty Organization, is a military alliance of European and North American democracies founded after World War II to strengthen international ties between member states—especially the United States and Europe—and to serve as a counter-balance to the Soviet Union and the Warsaw Pact. 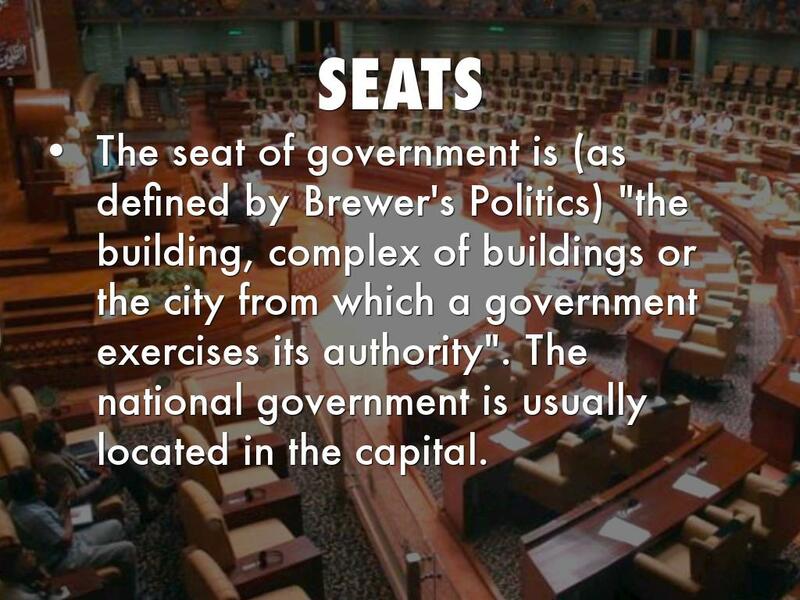 The seat of government is (as defined by Brewer's Politics) "the building, complex of buildings or the city from which a government exercises its authority". 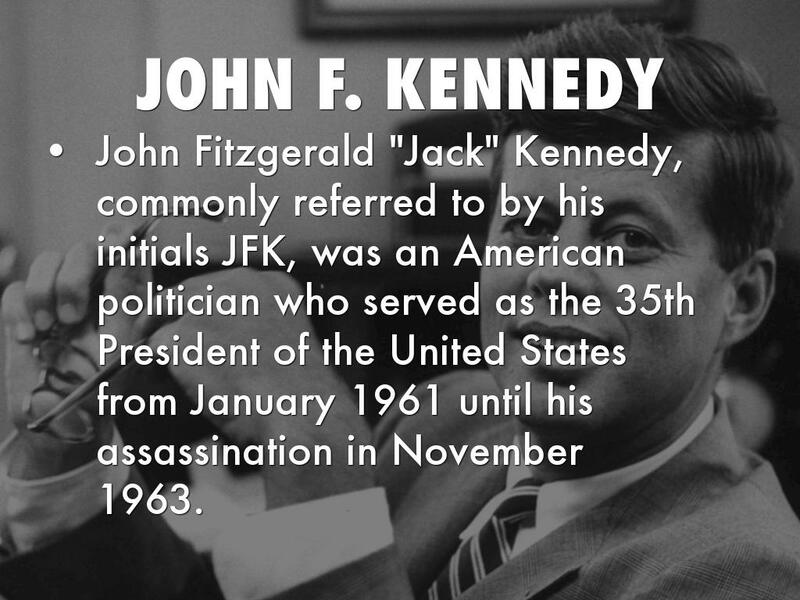 The national government is usually located in the capital. 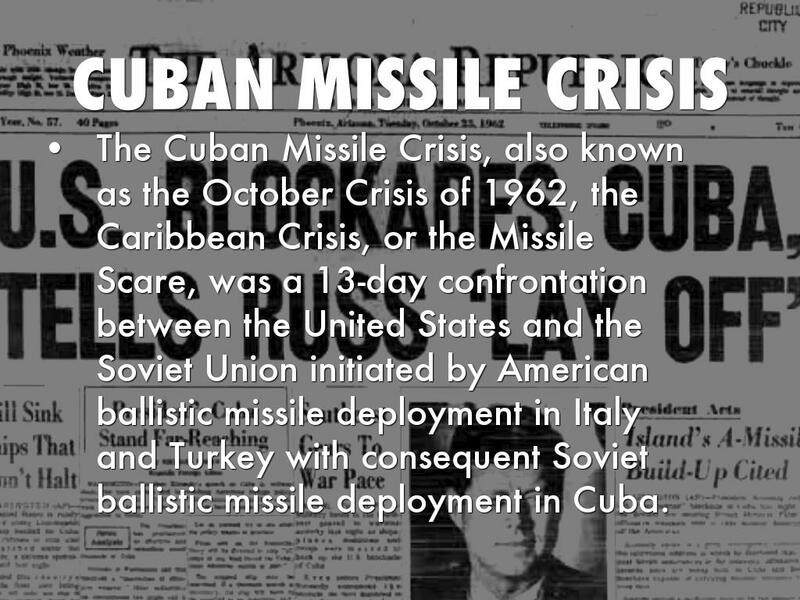 The Cuban Missile Crisis, also known as the October Crisis of 1962, the Caribbean Crisis, or the Missile Scare, was a 13-day confrontation between the United States and the Soviet Union initiated by American ballistic missile deployment in Italy and Turkey with consequent Soviet ballistic missile deployment in Cuba. 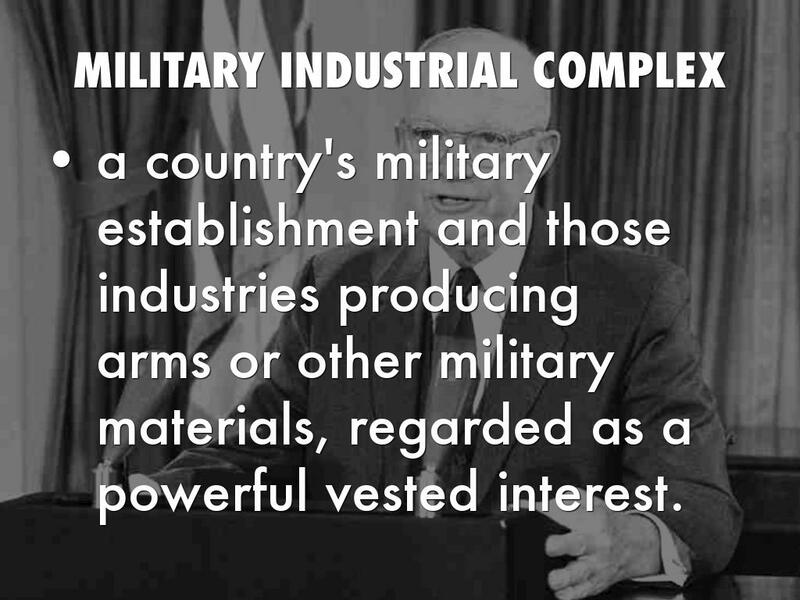 The Eisenhower Doctrine was a policy enunciated by Dwight D. Eisenhower on January 5, 1957, within a "Special Message to the Congress on the Situation in the Middle East". 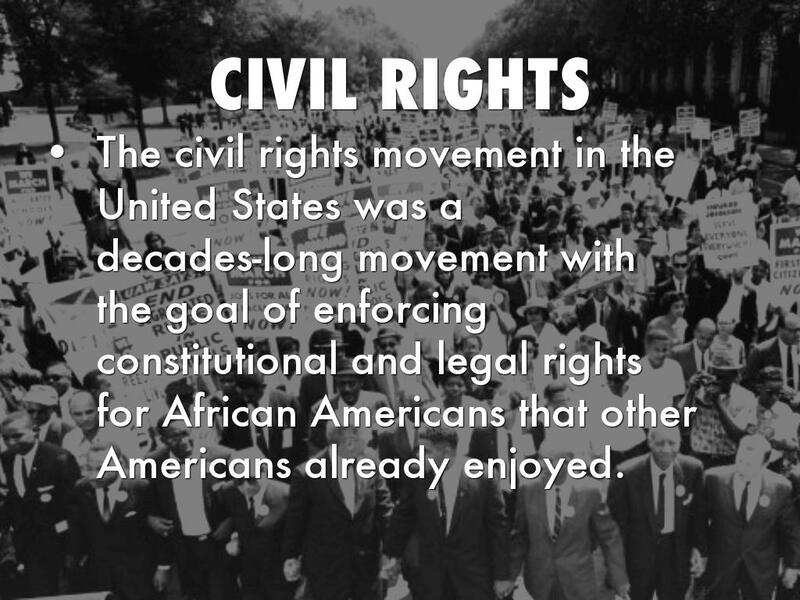 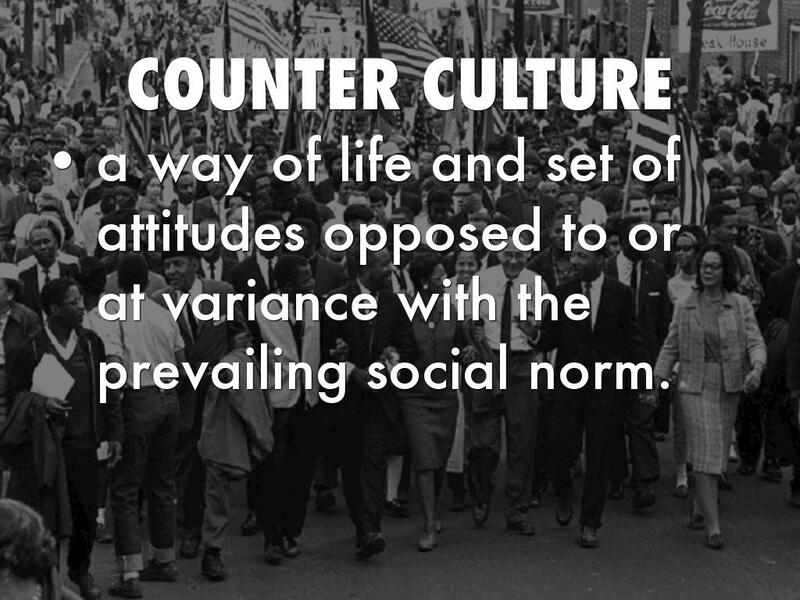 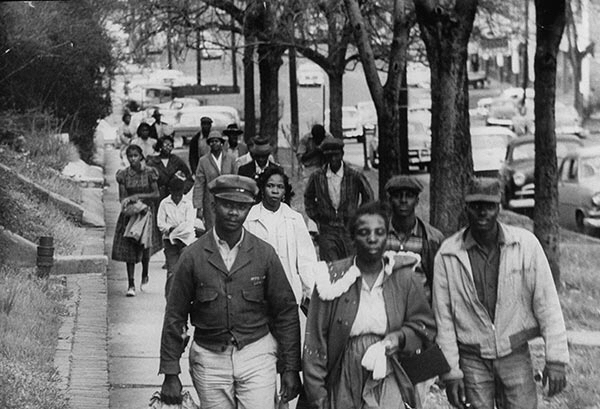 The civil rights movement in the United States was a decades-long movement with the goal of enforcing constitutional and legal rights for African Americans that other Americans already enjoyed. 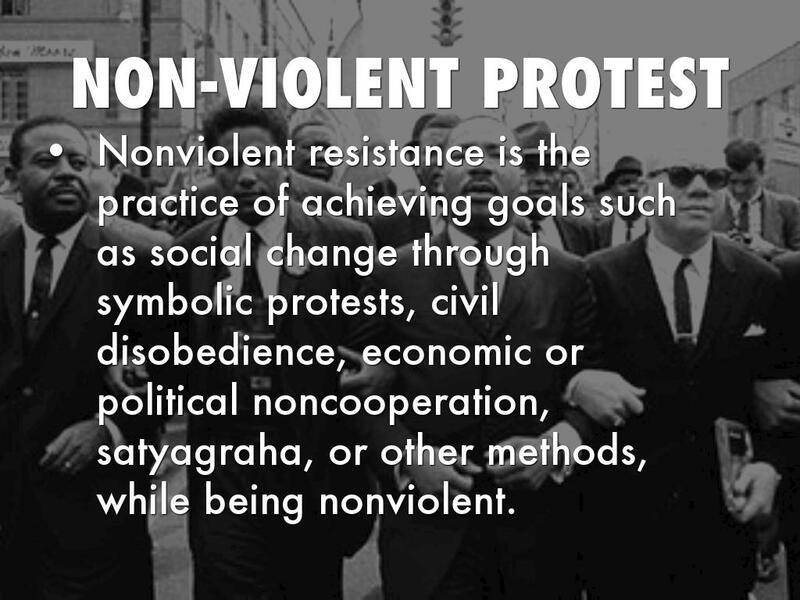 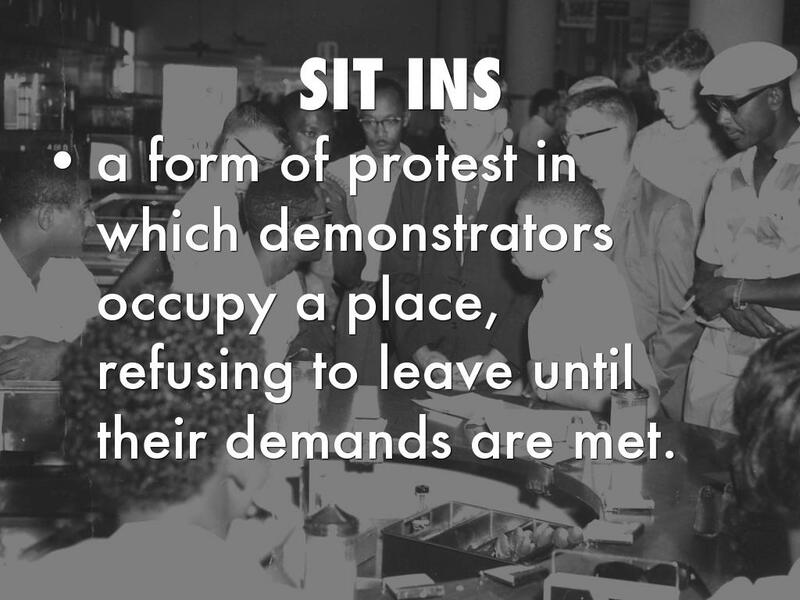 Nonviolent resistance is the practice of achieving goals such as social change through symbolic protests, civil disobedience, economic or political noncooperation, satyagraha, or other methods, while being nonviolent. 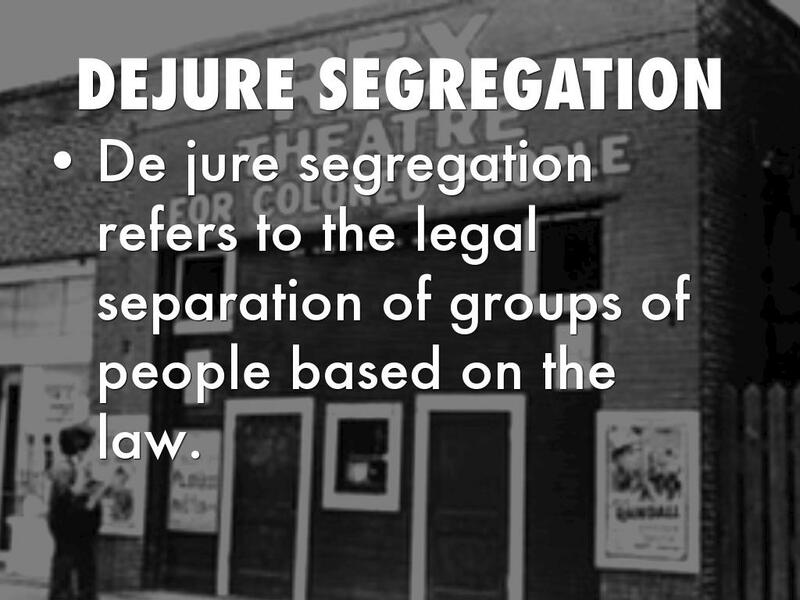 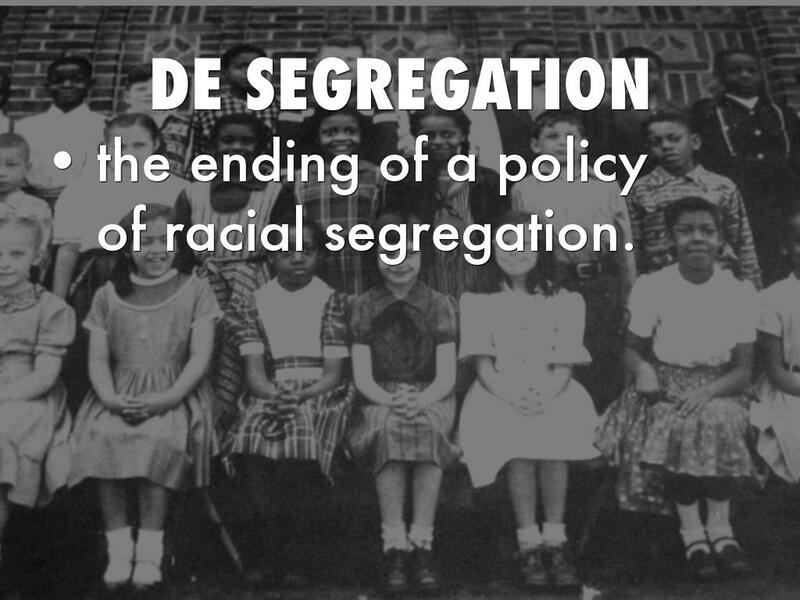 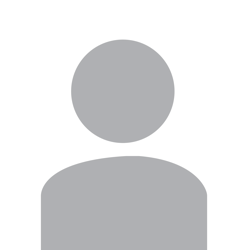 De jure segregation refers to the legal separation of groups of people based on the law.